Looking for something unique and at the same time comes with a low monthly payment? Come on in an check out the newest edition to your used inventory. 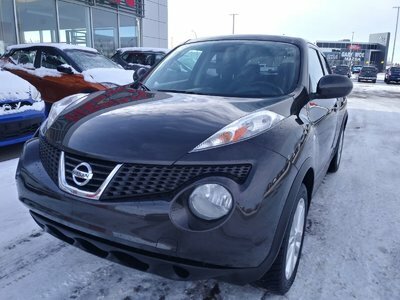 2015 Juke SV with front wheel drive and automatic transmission. 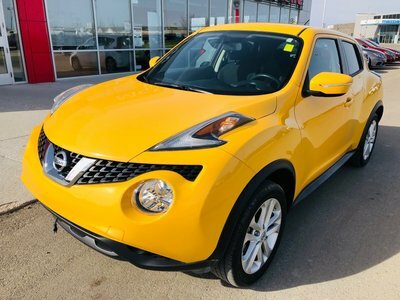 The Juke is powered by a 1.6L turbo engine that will not only provide you with efficient passing power but is good on fuel as well. 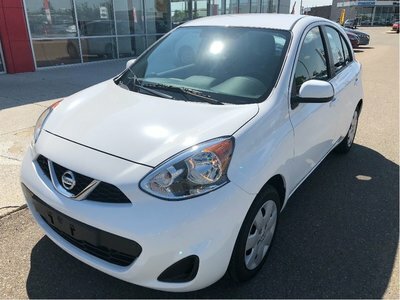 Equipped with power windows-locks-mirrrors, keyless entry, push button start, cruise control, back up camera and an interior that is black with red accents this car is cool inside and out. Interested? Give us a shout toll free at 1.888.328.9651 to schedule your test drive today. Interested by the 2015 Nissan 2015 JUKE SV FWD SV AUTOMATIC-BACK UP CAMERA-INTELLIGENT KEY?